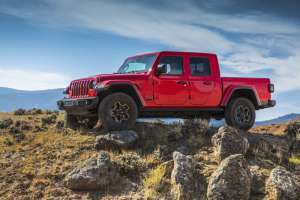 It's taken 14 years for the Jeep Gladiator pickup, based on the Wrangler, to finally make it into production, but here it is. When most people think of the Jeep Cherokee, they think of the boxy original - the XJ - that enjoyed nearly 18 years in production. 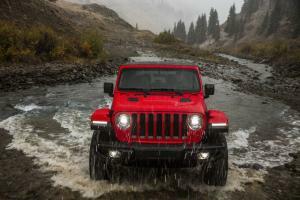 The new Cherokee, however, owes more to new parent Fiat than it does to Chrysler, and it arrives on the scene at a time when buyers demand more from their SUVs and crossovers. 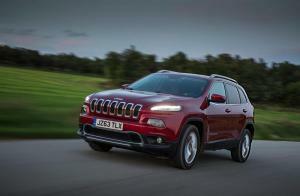 Can the new Cherokee deliver without compromising that famed go-anywhere ethos? 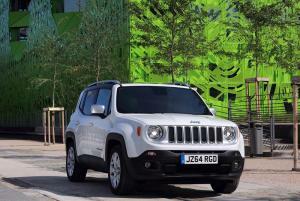 The new Jeep Renegade will be priced from £16,995 to £27,995 when it goes on sale in the UK on 6th January 2015, with first deliveries expected in mid-February. 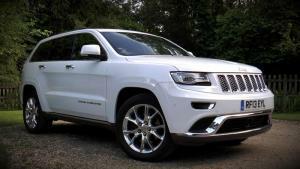 We’ve always found the Jeep Grand Cherokee to be something of a handsome beast, but for 2014 Jeep gave the big SUV a subtle tweak to its styling and had a fiddle with its oily bits. The famous seven-slot grille is now shorter, the headlights are slimmer, and the tailgate offers greater visibility. But the big news is a new eight-speed automatic transmission. 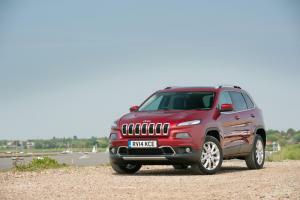 Order books open for the new Jeep Cherokee this week, with prices set to start from £25,495. 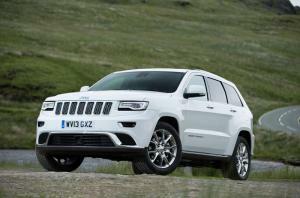 Three trim levels will be offered, with a choice of two 2.0-litre MultiJet diesel engines. 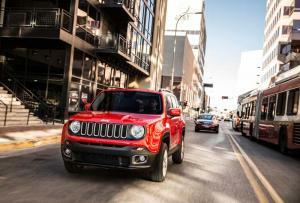 Designed to attract new buyers to the Jeep brand, the new Jeep Renegade is described by the company as a mix of off-road capability, open-air freedom and fuel-efficient engines. "Your vehicles are in breach of Pennsylvania State vehicle code and will be impounded," the cop bawls. We knew driving two British-registered and highly modified Jeeps across America would be a challenge, but this isn't quite what we had in mind. This is not a good start to our adventure. 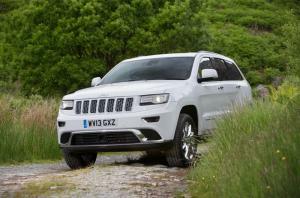 The revised 2014 Jeep Grand Cherokee goes on sale in the UK on 19th July, with an extended range, a new look, and a new eight-speed transmission. 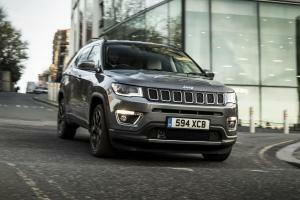 Prices start from £36,995 for the new entry-level Laredo model.